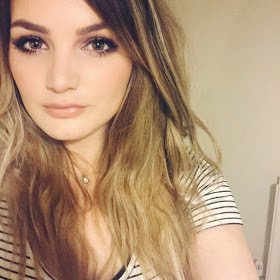 I have set myself a few craft goals for autumn and winter and one of them is to try and get a new Youtube video up once a week. So I have planned ahead, I'm getting myself organised and I'm really excited about the Halloween DIY's I'm going to film! 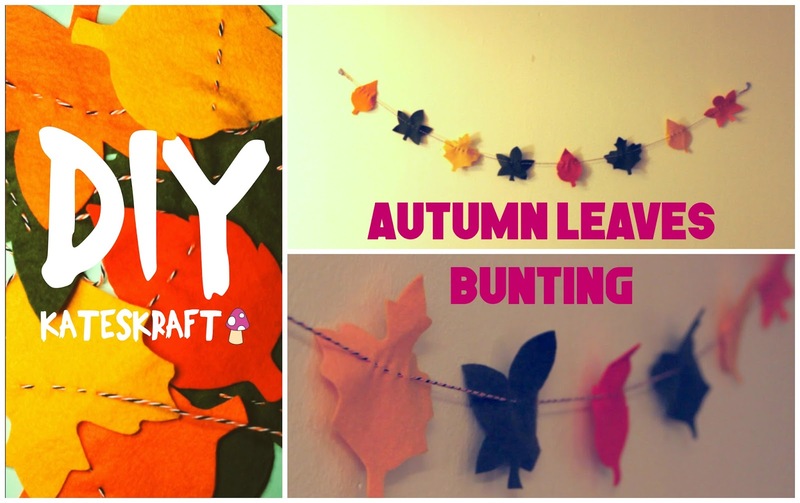 My latest addition to my channel is really embracing the change in season, autumn leaves bunting! It is a really easy make and I think it's a lovely way to add a seasonal craft to your home. So check it out! Like and subscribe if you enjoyed the video and if you would like to see more craft videos from me. Link is below!